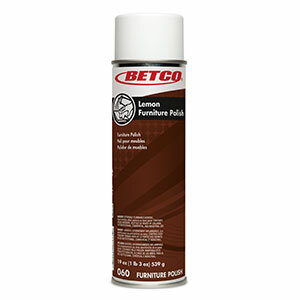 This natural lemon oil formulation cleans, polishes and protects fine furniture, woodwork, vinyl, plastic, Formica® and metal. 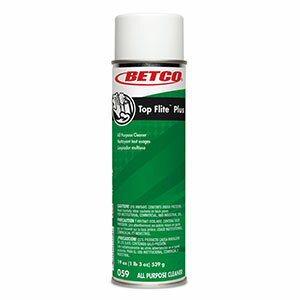 It easily removes wax build-up, fills in minor scratches and cracks and rubs out quickly to a clear, bright, hard shine. 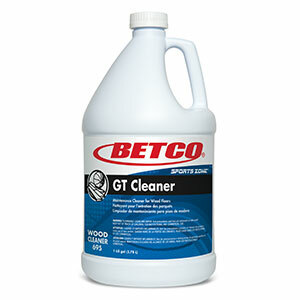 Cleans and removes wax build-up. 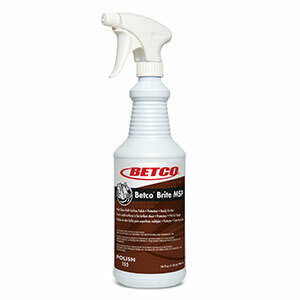 Conditions, remoisturizes, and protects fine woods without build-up. Repairs minor scratches and cracks. DIRECTIONS: Shake can before using. Remove cap and hold container 6 - 8 inches (15 to 20 cm) from surface being sprayed. Push button, spray lightly and wipe immediately with a clean dry cloth. DO NOT allow spray to dry before wiping. 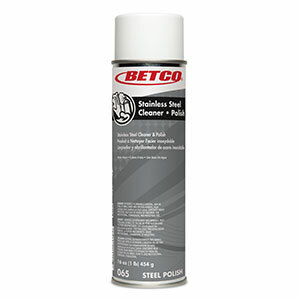 TO POLISH chair rungs, table legs or other small areas, spray directly on cloth and wipe the surface. 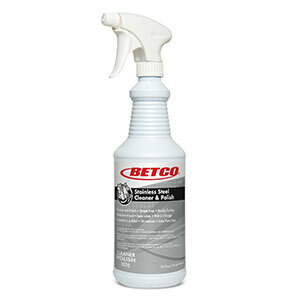 Use in same manner to REMOVE STAINS, SMUDGES and FINGERPRINTS. Avoid overspray on flooring as surface may become slippery.